Sleep Problems…The “Rest” of the Story! According to the CDC, 35% of Americans are falling short in this category, and that shortfall may cost $200 billion in workplace problems in the U.S. alone. Also, this problem can lead to a big list of health issues. Is it a nutritional deficiency? Is it a dietary problem, like too much alcohol or sugar? It is getting less than the recommended 7 hours of sleep each night! 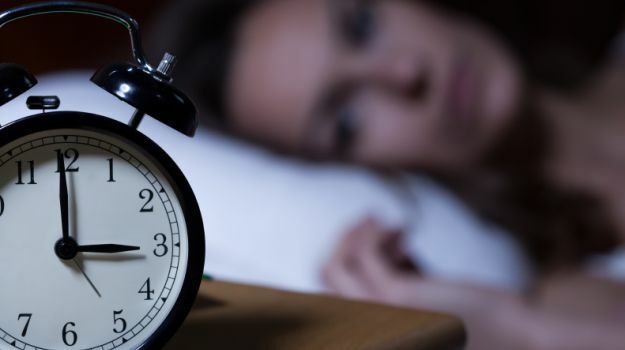 Research indicates that if you aren’t getting enough sleep you are increasing your risk of anxiety, memory loss, weight gain, mood swings, high blood pressure, and a reduction in work and physical performance. Chronic sleep deprivation may lead to obesity, diabetes, dementia, heart disease, and even early death. These are just a few things that can impact your ability to sleep well: drug reactions, poor diet choices, electromagnetic stress from cell phones and computers, going to sleep at different times, wearing sunglasses most of the time when outside, allowing kids or pets to sleep with you, too much light in the bedroom, and lack of exercise. What we find clinically is that there are two nutrients that can make a huge positive impact on sleep problems. “Pineal Concentrate” helps to rebuild your pineal gland so that it can produce the proper amount of the sleep inducing hormone called melatonin. It is so much smarter for you to produce your own supply of melatonin instead of buying it at a store or taking scary drugs, right? Right! The other nutrient is “REM Sleep” which contains a great combination of herbs and other natural ingredients that can safely promote restful sleep. Both supplements are all natural and non-habit forming! For much more information on this topic, please join us at our clinic for an informative talk on May 25th, 2017 from 4:00-5:15 PM. Call 445-5607 to make a reservation today.